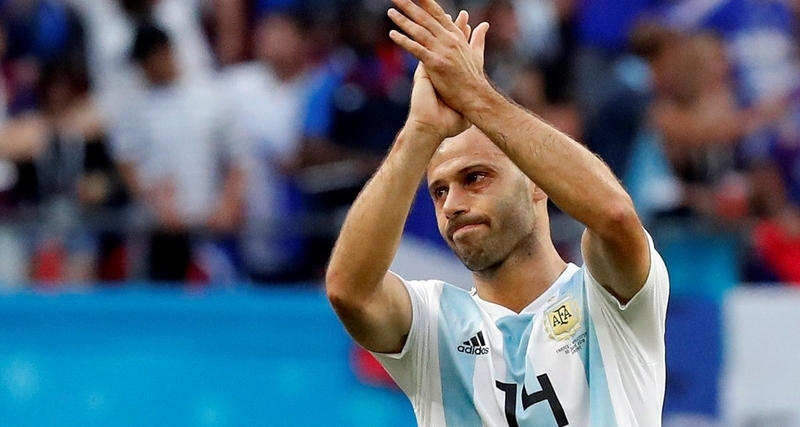 Javier Mascherano has confirmed his retirement from international football after Argentina were knocked out of the 2018 World Cup. Mascherano won more caps (147) for Argentina than any other player in history. The player is now plying his trade with Hebei China Fortune in the Chinese Super League after leaving Barcelona earlier this year.